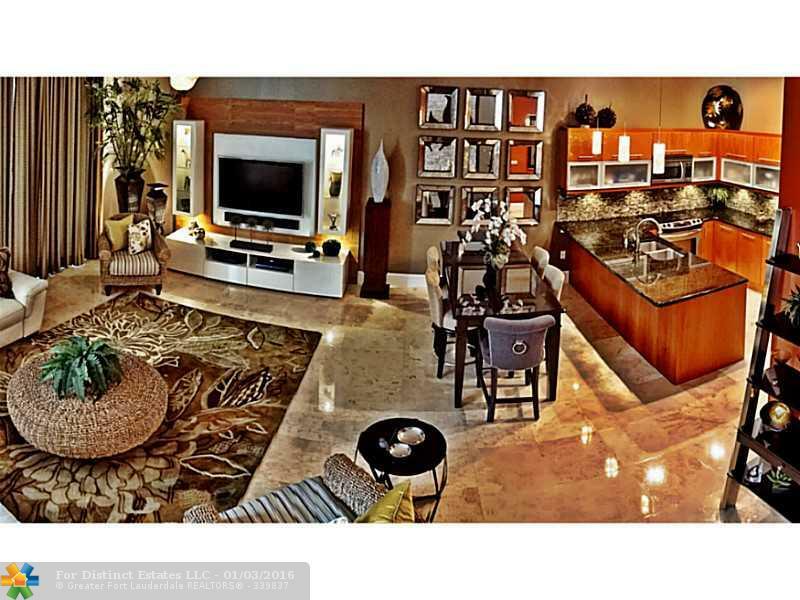 This beautiful town home in the Bamboo located in Fort Lauderdale is for sale! This stunning four bedroom and four and a half bathroom town home is generously laid out over almost two thousand eight hundred feet. This home boasts over $150,000.00 of the most luxurious and highest quality upgrades from top to bottom. 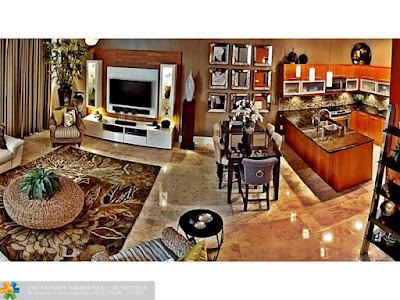 This home is less then a half of mile from downtown Fort Lauderdale and a mile and a half from the beach. The chef's dream kitchen features a full suite of stainless steel appliances, custom contemporary cabinetry, and shiny granite counter tops. The flooring throughout the main living areas of the home and the bathrooms are all sparkling marble. The master bathroom has a double vanity, over sized roman tub and separate glass enclosed shower. The flooring in the bedrooms are custom wood. This town home has a gorgeous deck with a hot tub! The residents of Bamboo can utilize the heated swimming pool all year round. Residents of Bamboo are in close proximity to fine dining, shopping, and entertainment at nearby Downtown Fort Lauderdale.